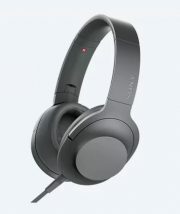 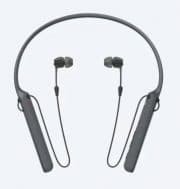 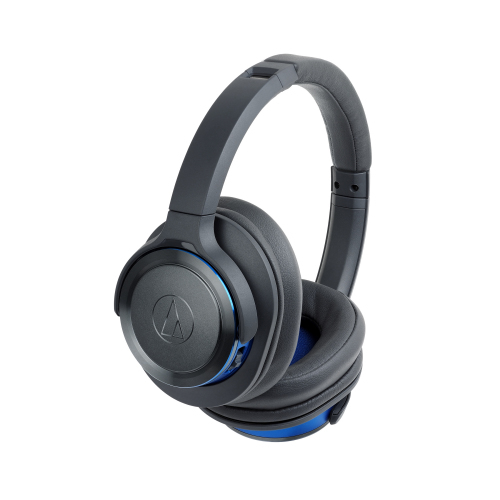 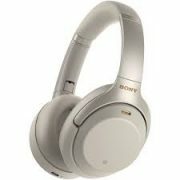 ATH-WS660BT headphones also give you convenient access to your connected devices with a mic and controls built into the earcup for handling calls, controlling music and video playback, and adjusting volume. 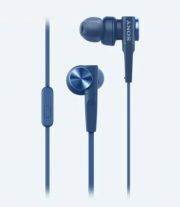 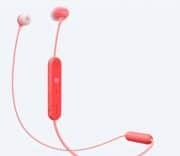 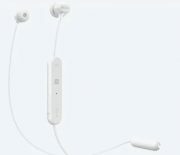 In addition, the headphones come with an optional 1.2 m (3. 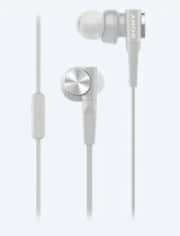 9′) cable, allowing you to use the headphones in areas where wireless operation is prohibited (e.g., in airplanes or hospitals) or when battery power is low. 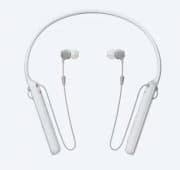 The internal lithium polymer battery provides 40 hours of continuous use (up to 1,000 hours in standby mode) and can be recharged using the included 30 cm (1.0′) USB charging cable.